Vladykov, Vadim D.. "Hagfish". The Canadian Encyclopedia, 31 July 2018, Historica Canada. 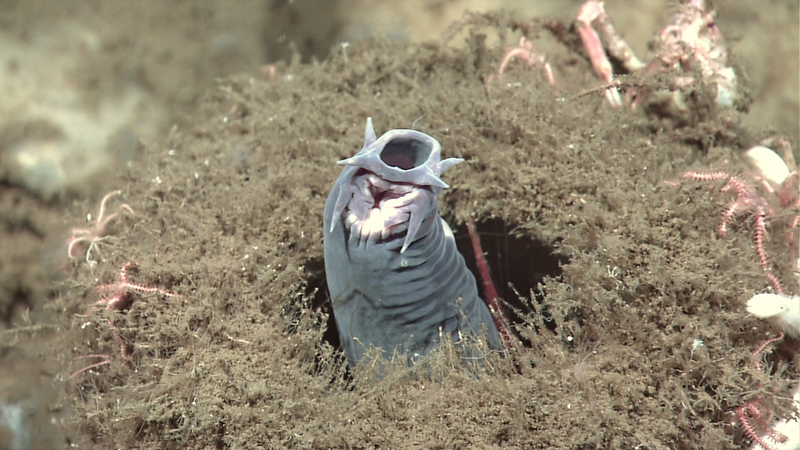 https://www.thecanadianencyclopedia.ca/en/article/hagfish. Accessed 22 April 2019. Hagfish, group of primitive vertebrates which together with lampreys and various extinct forms comprise the fish class Agnatha. Hagfish, group of primitive vertebrates which together with lampreys and various extinct forms comprise the fish class Agnatha. All species live only in salt water, sometimes at great depths. 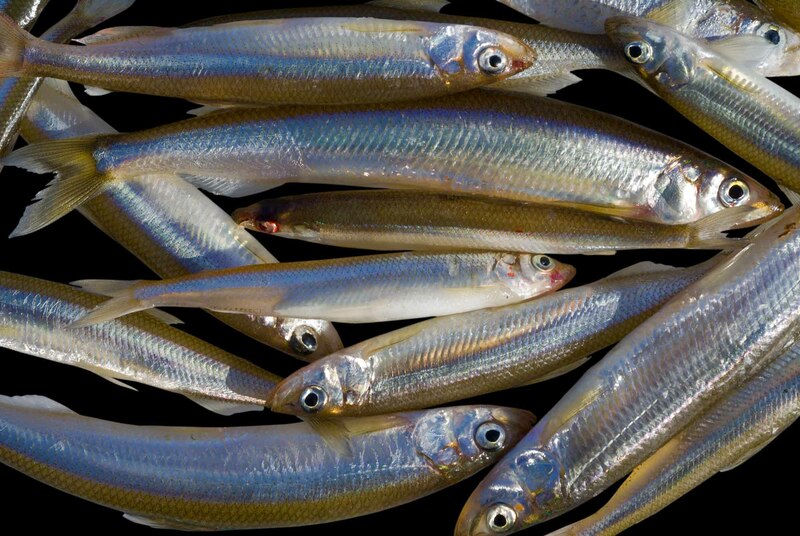 In Canada, 1 species, Myxine glutinosa, is found in the Atlantic; 2 species of genus Eptatretus in the Pacific. Hagfishes have an eellike body with a cartilaginous skeleton which permits a degree of flexibility unique among vertebrates. The mouth is a fleshy tunnel with an eversible tongue carrying 2 rows of horny teeth; a single tooth occurs on the palate. Hagfishes have 6-8 barbels (whiskerlike tactile organs) around the mouth and a single nostril. The eyes lack a lens. External gill openings (1-16 pairs) occur on each side. Scales and paired fins are absent; a single fin extends around the posterior profile. A well-marked series of mucous pores occurs along the sides; when handled or disturbed, hagfishes produce large amounts of mucus. Hagfishes are hermaphroditic and lack a larval stage. A few large (30 x 10 mm) keratinized eggs are laid. Unlike lampreys, hagfishes do not shrink in size at spawning. 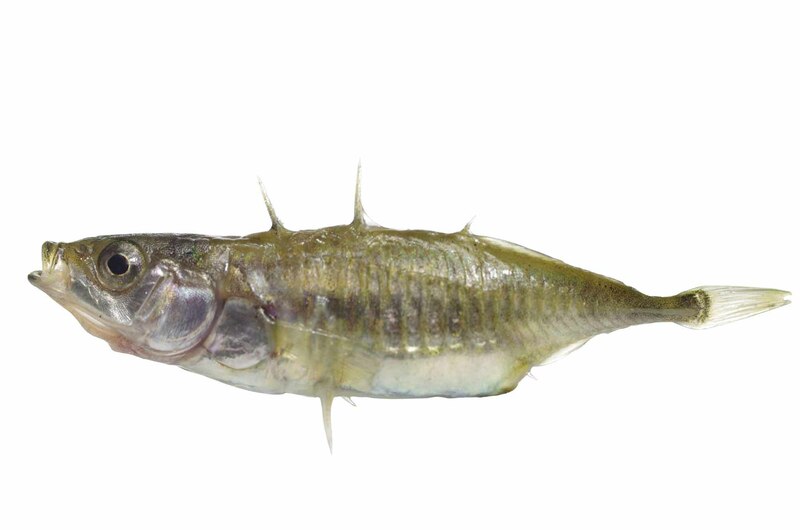 They feed on dead or dying fish by boring into the body cavity, and may be damaging to fisheries.